A lifted nose of stone fruit and green melon aromas, with vibrant citrus notes. The palate is fresh and powerful, with stone fruit and melon flavours and a crisp citrus acid line from the Semillon. Yellow with light green hues. A lifted nose of stone fruit and green melon aromas, with vibrant citrus notes. 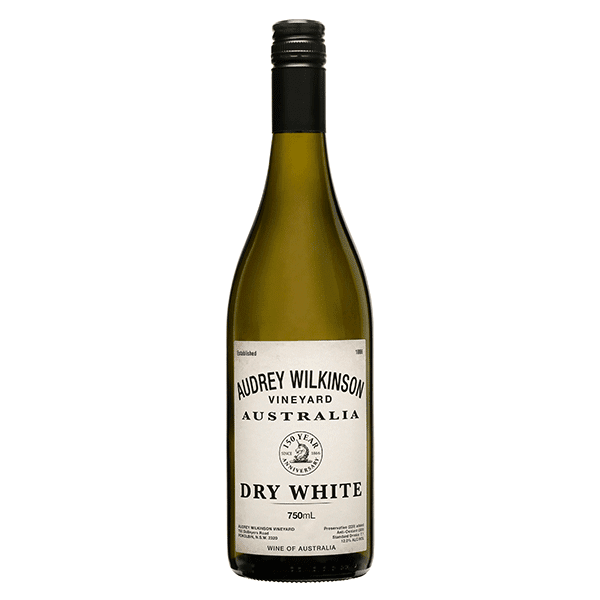 The palate is fresh and powerful, with stone fruit and melon flavours and a crisp citrus acid line from the Semillon.